Join Mt. 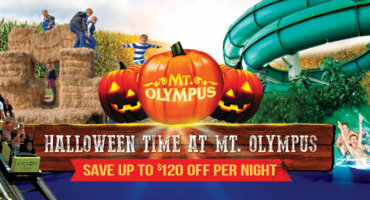 Olympus Water Park and Theme Park during Automotion weekend as we host the 2nd Annual Mt. Olympus Custom Car Show. 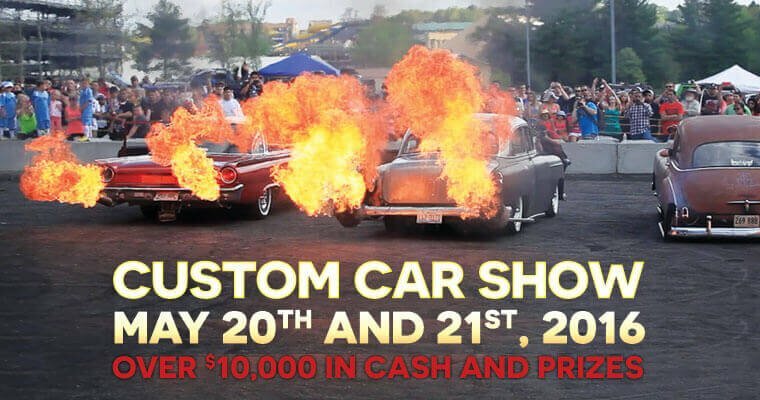 The event is May 20th & 21st, 2016 and we’ll be giving away over $10,000 in cash and prizes! The Custom Car Show is brought to you by the makers of Dropfest Sweet Promotions LLC. When you book your room at Mt. 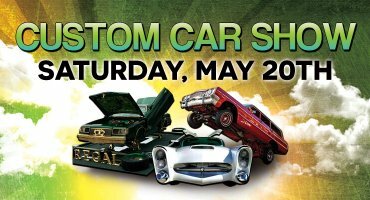 Olympus Resort, admission to the Custom Car Show is FREE as well as admission to Mt. 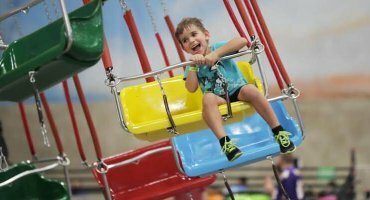 Olympus Water Park & Theme Park!